Studies have proven that people function at a higher capacity and live a happier, healthier life when they live in a neat, tidy space. 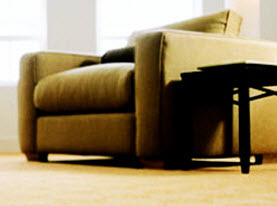 At Agape Carpet Color Restoration, we understand the importance of a clean environment and offer a comprehensive list of house cleaning services for our valued customers. We pride ourselves in our friendly staff that apply integrity, honesty, reliability and values into every service we offer. With a highly trained staff, you will be left with nothing short of quality cleaning services. Sometimes it is hard to stay caught up with all the tedious tasks that come with cleaning your home. In this fast paced world we live in, there is often no time left in the day for cleaning. We have a trusted staff that can help you keep up with all the housework that you can’t find the time to get to. This will allow you to spend quality time with those you love, doing what matters most. From dusting to deep cleaning tasks like your refrigerator and baseboards, our maid service will keep your house glowing. A move is one of the most stressful life changes that anyone can experience. There are many logistics that come with moving, and cleaning is often the last thing you want to think about. 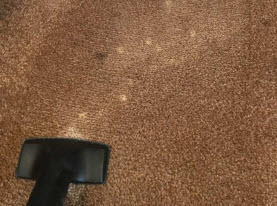 Let the experts at Agape Carpet Color Restoration handle all of the cleaning that comes with moving so you can focus on other aspects of the move. We can clean your place thoroughly so you are guaranteed to get that deposit back. If you want your new home thoroughly cleaned to erase any trace of the tenants before you, our team of cleaners will get it ready for you with a deep cleaning. Any sort of construction, whether you are dealing with new build or remodel construction projects, create a messy environment. The thin layer of dust left behind a construction project can take a lot of cleaning to remove. We will thoroughly clean every crack and crevice in your home to erase any dust that may be left over from your construction project. 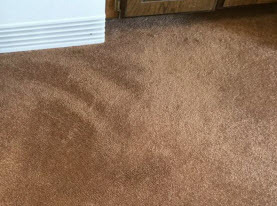 The experts at Agape Carpet Color Restoration will diligently clean with exceptional attention to detail as well make sure very surface is prepared for you to move your belongings back into the finished space. Preparing for a special event? Agape Carpet Color Restoration can help you prepare for any special event you may be preparing to host. Whether it’s your flooring or any other area in the building, we can ensure it is fully prepared for the onslaught of guests. After your event is finished, we can accommodate the clean up as well. This will take a great deal of the work out of your special event, which will give you the opportunity to pay attention to the finishing touches. 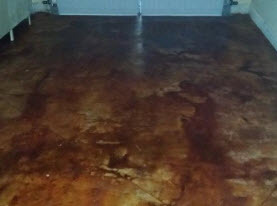 If you are in need of any cleaning services, the trusted staff at Agape Carpet Color Restoration is here to assist. Call us today for more information about our cleaning services.